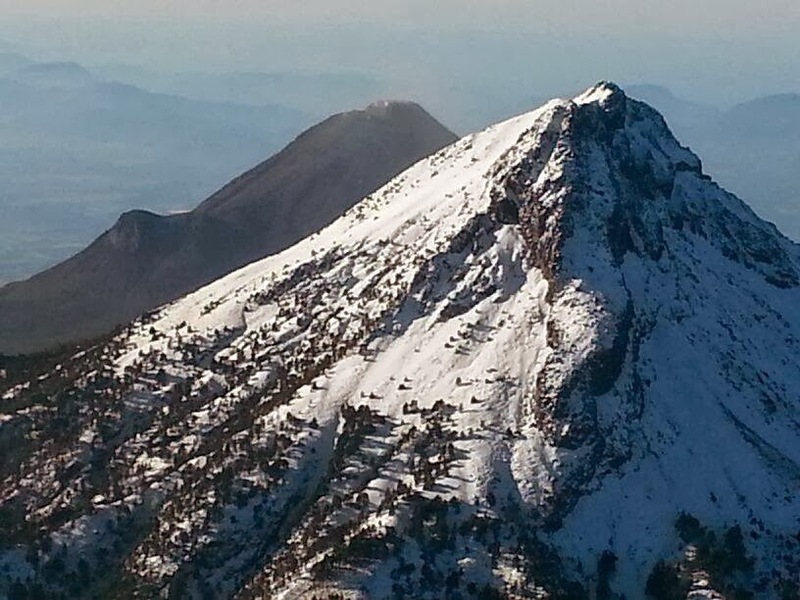 Colima Volcano Tours & More! 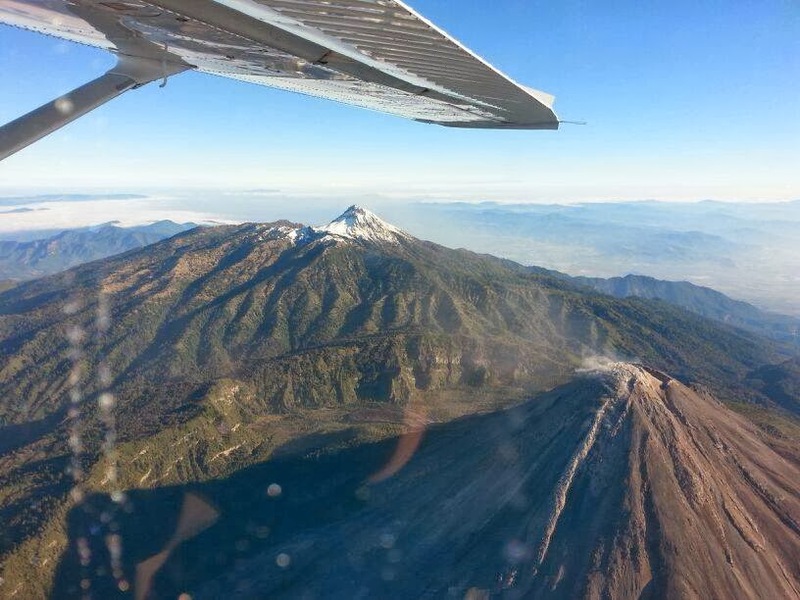 : Volcano tours by plane! By public demand, we are starting several new tours this season, this is one of the most exiting. 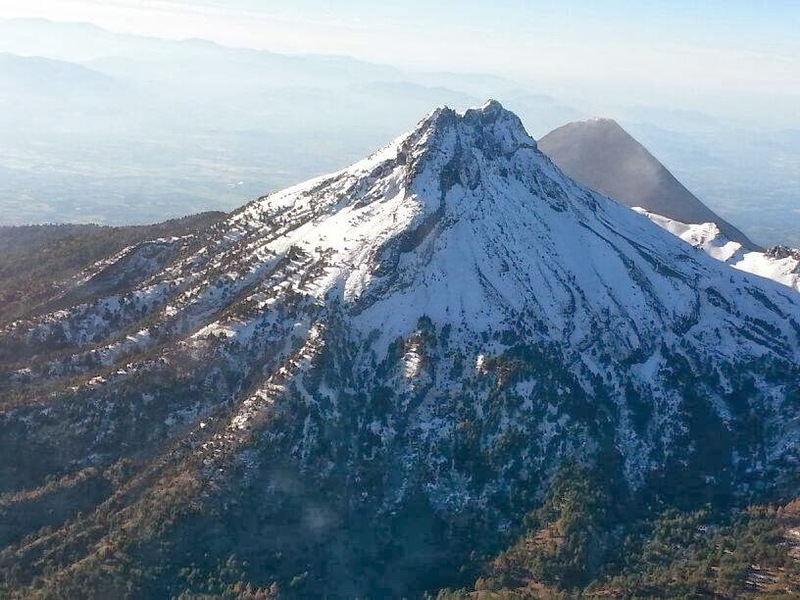 View both volcanoes from the top, this is an hour trip includes tranportation from hotel in Colima or Comala to landing strip, 1 hour flight and transportation back to your hotel. 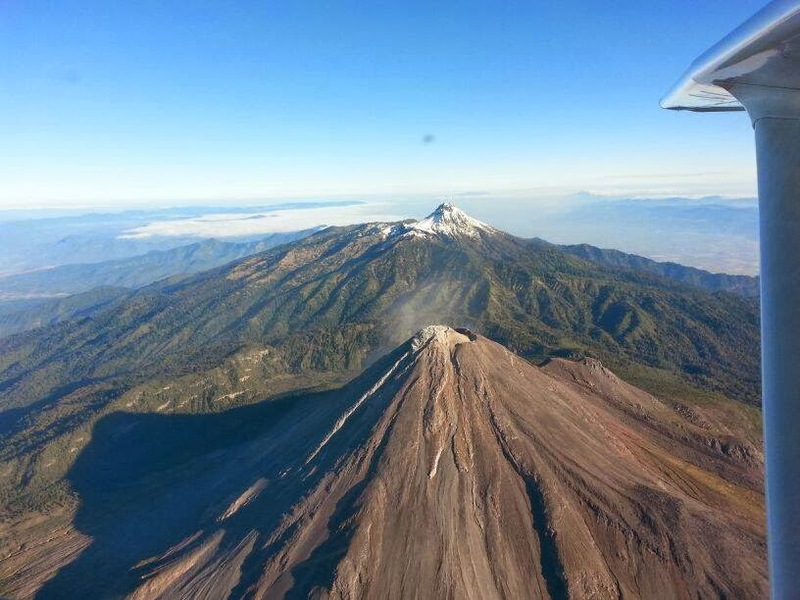 The flight must take off early 8:00am, so we can get good views from the volcanoes. 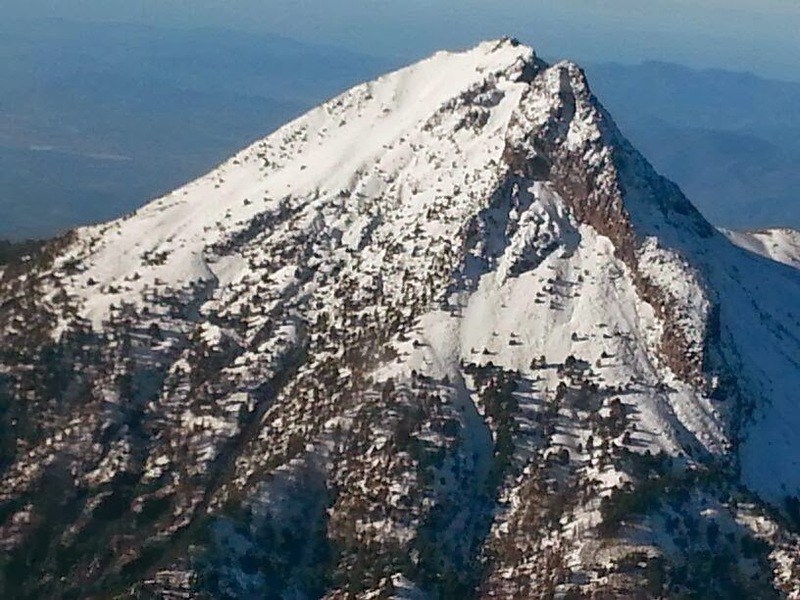 Enjoy some of the photos of the last flight. Don´t forget to bring your camera.